Esapekka Lappi kept his cool in the heat and extended his lead at the Rally Australia. Together with his co-driver Janne Ferm, the dominant ŠKODA works driver won all seven stages at the final round of the FIA World Rally Championship (WRC) season on Saturday. Lappi heads into the final day with a lead of 3:59.3 minutes over brand colleague Nicolás Fuchs. Only around 60 kilometres stand between 25-year-old Lappi and a historic championship victory in the WRC2 drivers’ standings. “Everything is going according to plan! My ŠKODA FABIA R5 is working perfectly – as are the crew. 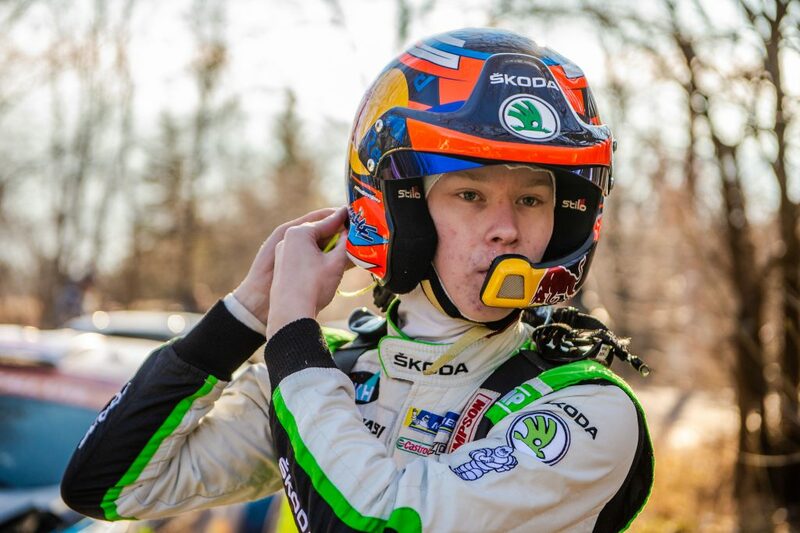 I’m trying to keep a cool head,” summed up Esapekka Lappi. Which he managed brilliantly on the longest day of the Rally Australia, on which more than 135 classified kilometres had to be mastered. Although it was far from easy with temperatures of more than 30 degrees in the shade. “It was really hot in the car, and on top of that there were so many clouds of dust from the dry roads. But we found a really good rhythm,” added Esapekka Lappi. The 2014 European Champion demonstrated that on the longest special stage, Nambucca at 50.80 kilometres, in particular, where he really outclassed his WRC2 competitors on both passes. Lappi started the second day of the Rally Australia with a substantial lead of two minutes, and had almost doubled his buffer by the end of the day. And the FABIA R5 driver was the perfect ambassador for the ŠKODA brand, with two best times on the city stage around the port of Coffs Harbour in the early evening. 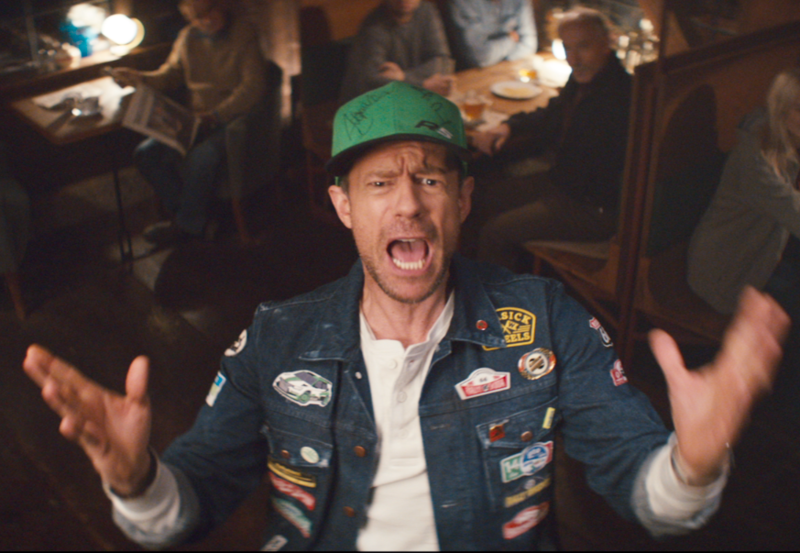 Another five stages await the “Flying Finns” on Sunday, finishing with the Power Stage “Wedding Bells”. Second place in the overall standings at the Rally Australia would be enough to clinch the biggest success of his career and a historic championship victory for ŠKODA Motorsport. “I’m not thinking about that yet. 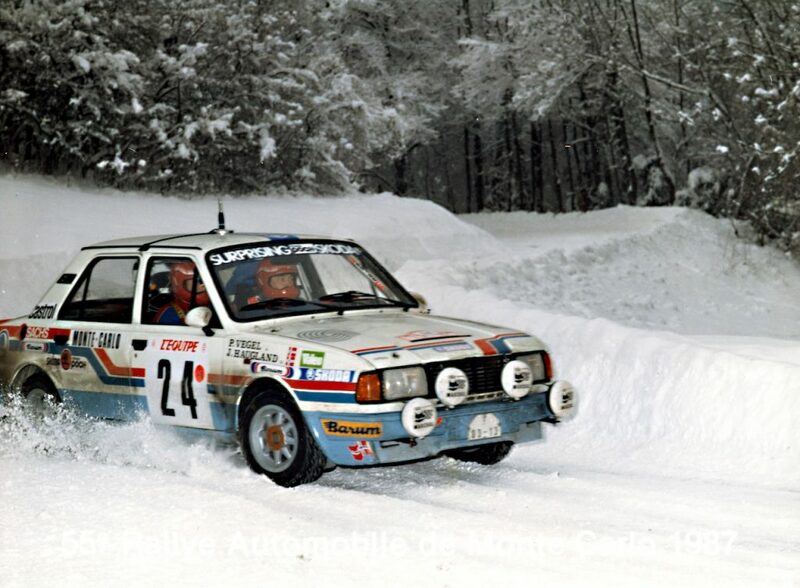 Anything is possible at any time in rallying. 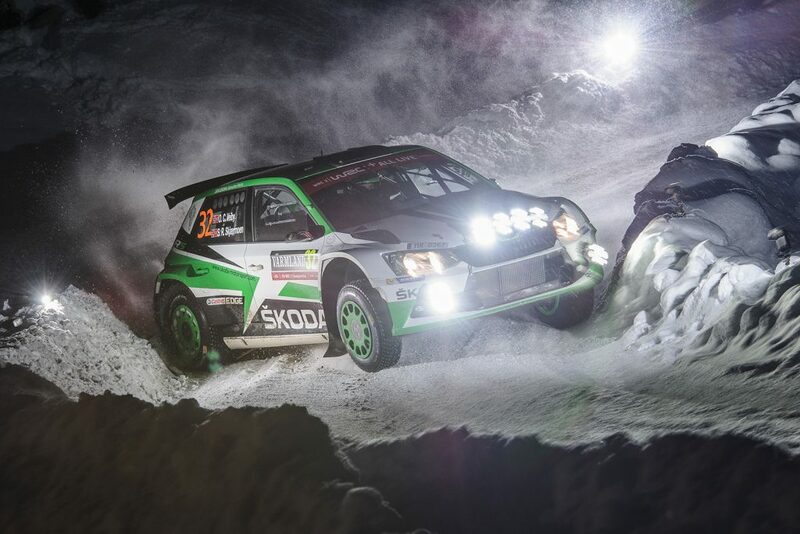 Which is why we need to remain focussed down to the final metre,” said Esapekka Lappi. 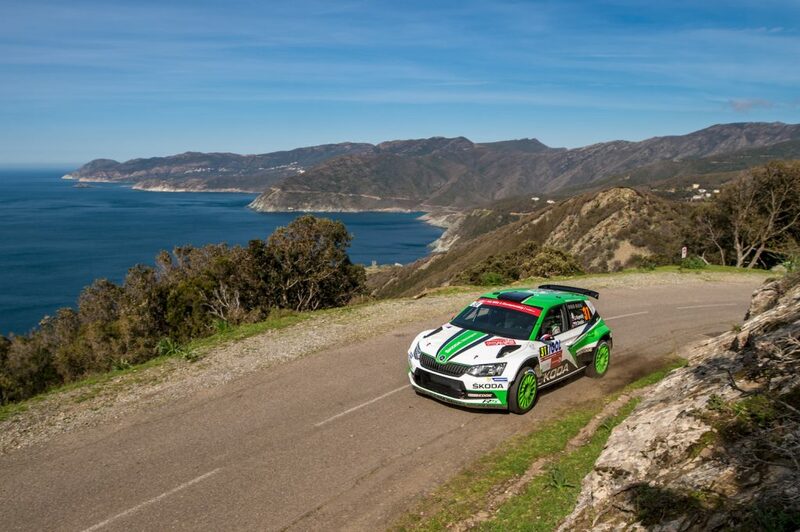 The ŠKODA brand has already secured victory in the overall standings of the WRC2: Finn Teemu Suninen, who is not competing in Australia, is currently at the top of the standings. Works driver Esapekka Lappi could overtake him on Sunday. 50.80 kilometres is the length of the longest stage at the Rally Australia, which had to be mastered twice on Saturday. This makes “Nambucca” one of the longest stages in the entire FIA World Rally Championship season. 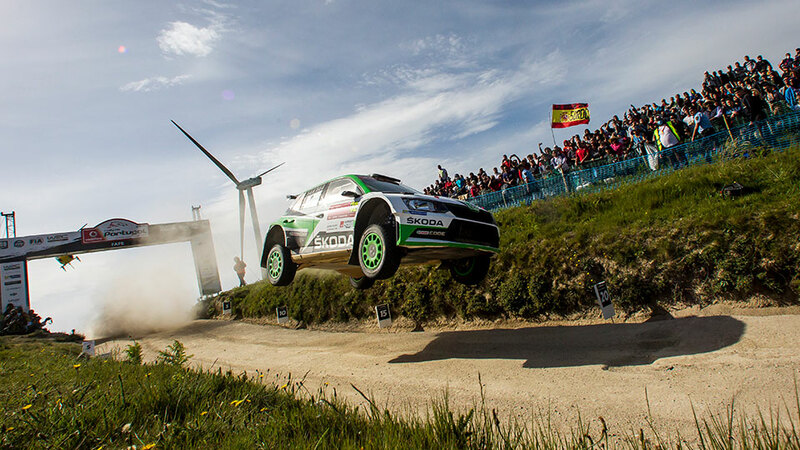 And ŠKODA driver Esapekka Lappi set an outstanding best time in the WRC2 twice in the FABIA R5. 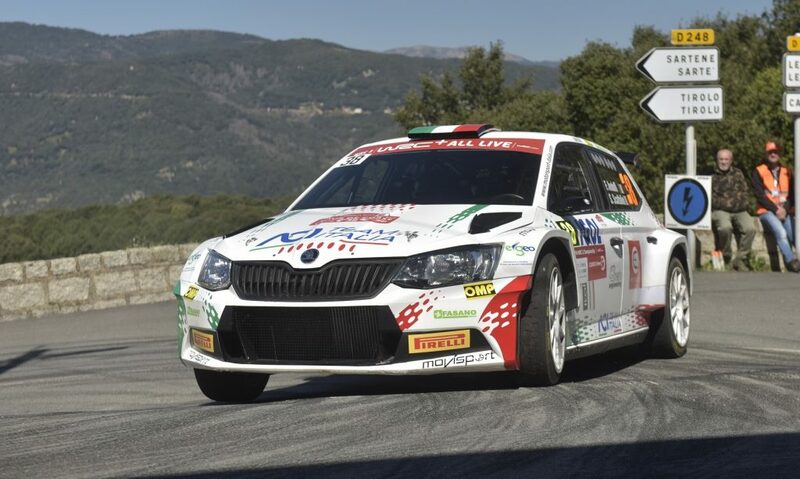 On the second pass, he was an impressive 44.1 seconds faster than second-placed Nicolás Fuchs in a privateer ŠKODA FABIA R5.